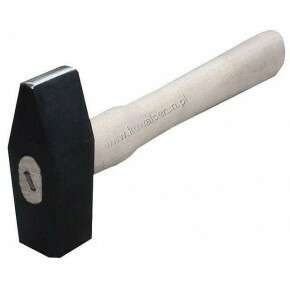 Hammers made with the high-quality tool steel. 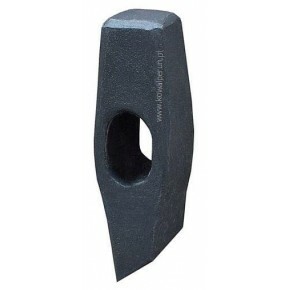 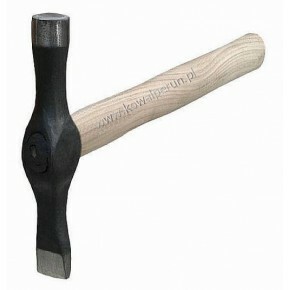 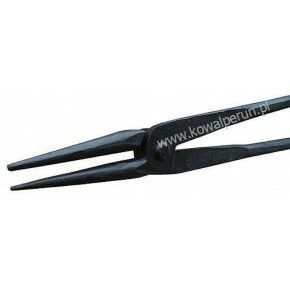 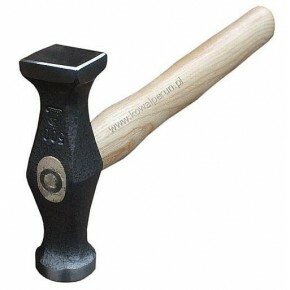 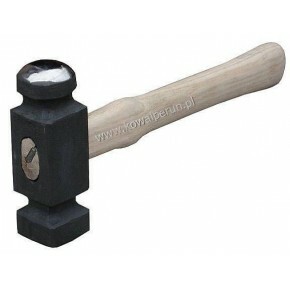 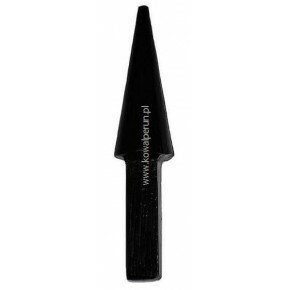 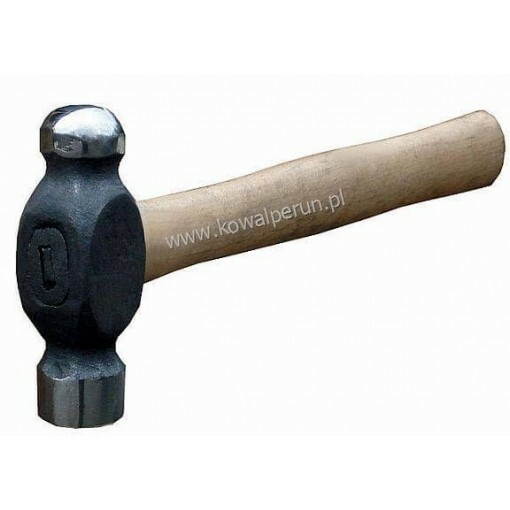 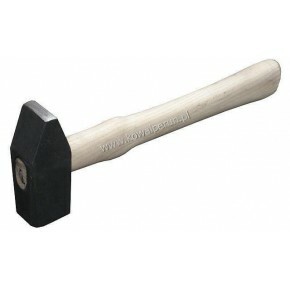 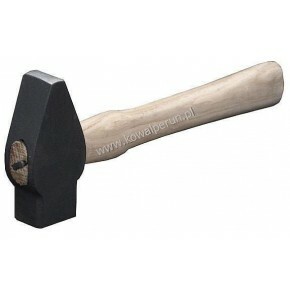 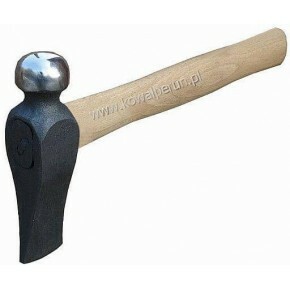 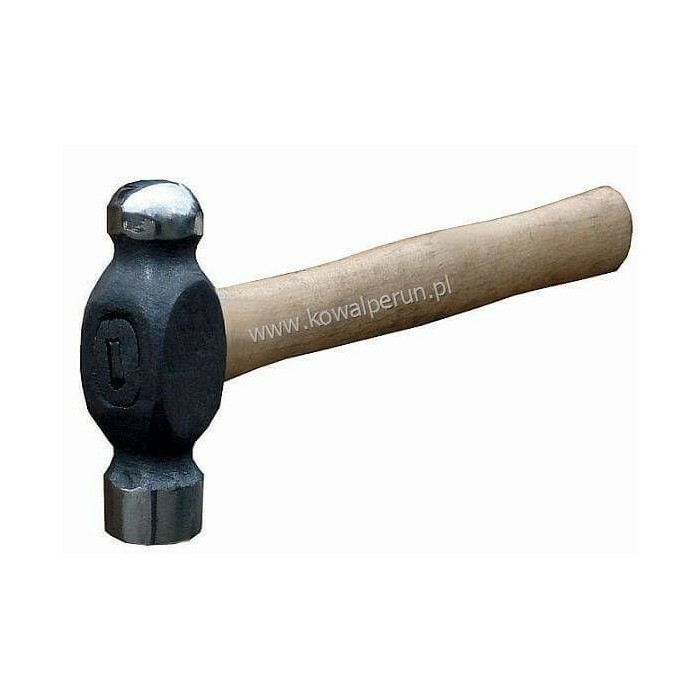 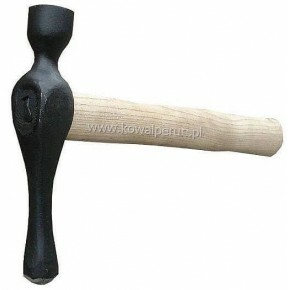 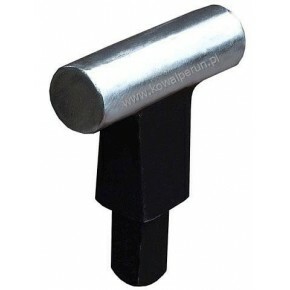 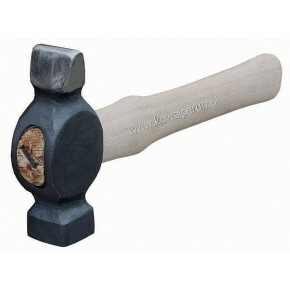 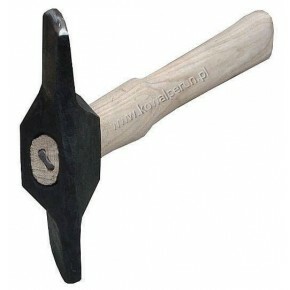 Professional transverse hammers type I, weigth 1, 1.5, 2 kg. 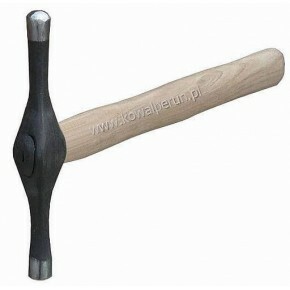 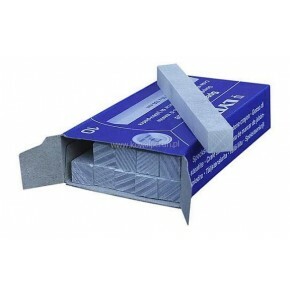 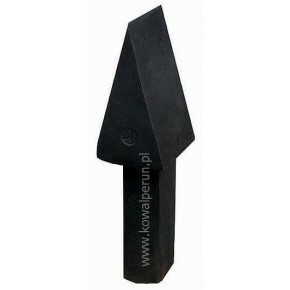 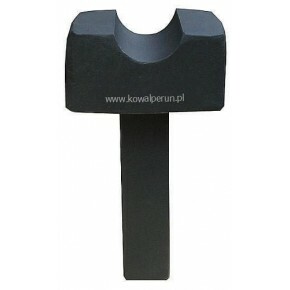 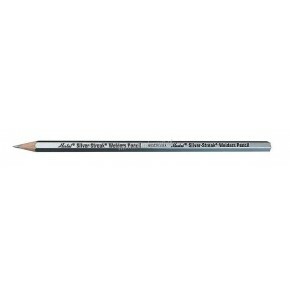 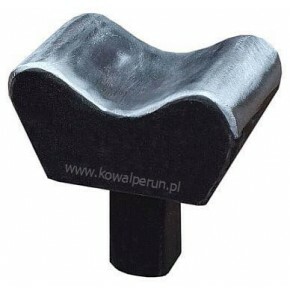 Professional hammers type II, weigth 1, 1.5, 2 kg.